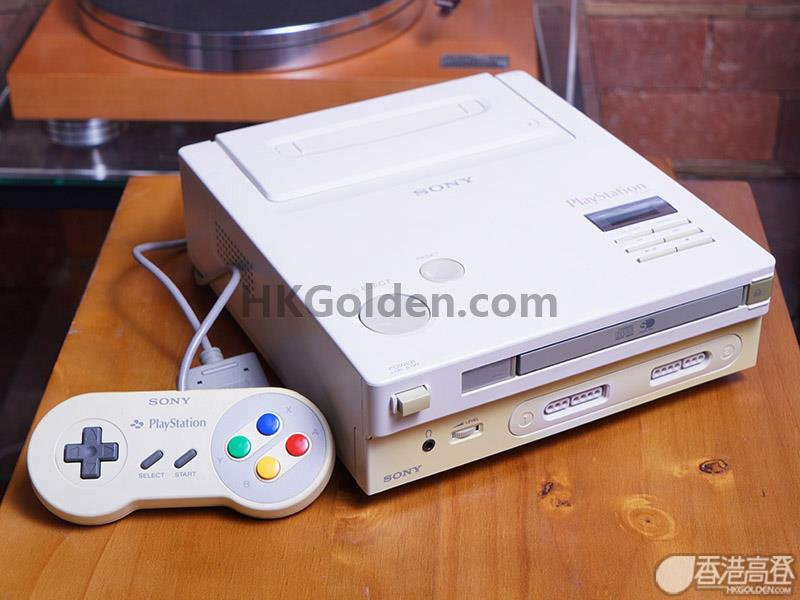 Earlier this year, a prototype SNES PlayStation was discovered in the wild and caused quite a stir among fans and collectors alike. 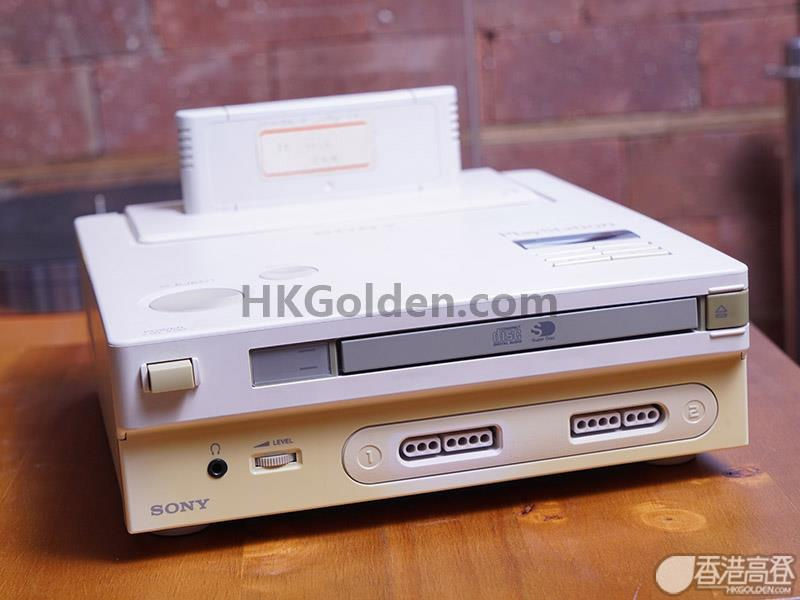 The system - which was supposed to be start of a beautiful friendship between Nintendo and Sony but the former left the latter at the altar - never saw release and what images existed were believed to be little more than case mock-ups. However, the prototype system was very real, and even came with a cartridge which suggested that the internals were functional. At the time of discovery many skeptics stated their belief that it was nothing more then a very clever hoax, and the fact that it was never shown working seemed to support this claim. Fast forward to the present, and the time for being a naysayer is finally at an end. 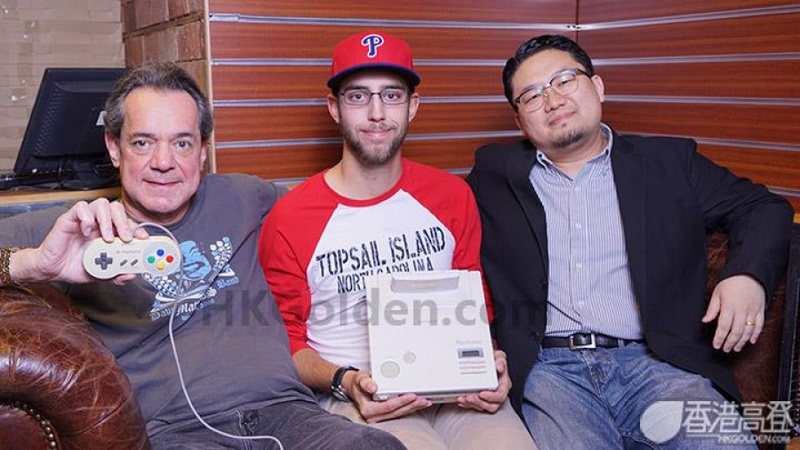 Dan Diebold and his Father Terry took the unit to the Retro.HK Expo to show it off, and at the same time booted up the machine and played some games on it (not SNES CD games obviously, as none were ever made). As has already been revealed, Terry at one time worked for Advanta Corporation - the company at which former Sony Interactive Entertainment boss Olaf Olafsson was CEO. When the firm went bust in 2009, Terry bid on some of the firm's items, paying $75 for some cups and saucers. These items arrived alongside the console itself - presumably left at Advanta by Olafsson - which was placed in storage, with its new owner not realising its potential worth, until son Dan decided to post some photos online this year. Interestingly, the years of being in storage have not impacted the console's ability to power on - it boots up and shows a "Super Disc" BIOS screen, and can play standard SNES games. Sadly, the cartridge discovered with the system appears to be faulty. Despite this, Dan reveals that he and his father have been offered as much as $45,000 for the system. Both father and son are adamant that they will not part with the console for any price - despite previous comments - but may consider putting it on display in a museum. You can check out the full selection of images over at HKGolden. Maybe the NX should be a Sony collaboration. I know that it's just an SNES with a useless disc function... but I want it! @palatinus Hell no, Sony Europe is one of the worst video game companies. They make NoA seem perfect. I wonder what would happen if you put a standard PlayStation disc in there. Would it boot? Is it similar enough? I don't think Sony Europe is involved in the console development process for Sony. I bet this would've been expensive back in the day. Having backwards compatibility with carts and a disc drive on board is a lot of tech in one package. @artofmana Totally different hardware, unfortunately. @palatinus In parts of europe we are missing PS Now, flashsales, some games, etc. and stores are just horrible. Example for PS3 we don't have games in categories like PS1, PS2 etc..
it certainly makes me more certain of the legality of the hardware. At the end of the day this is nothing more than relic. @mattesdude The problem with these multi-format systems is that they tried to wear many hats at once and were mediocre at all of them. They seemed more focused on making a system that could do many things rather than one that could do its job well. Nice. I have heard from my friends that PS EU is crap, but I only play Xbox-Nintendo games. So I only know Xbox Europe is great, and Nintendo Europe is getting better. I'd like the controller. It's more pearl white in color rather than the gray one. @palatinus While that is correct, they are in charge of everything related to the Playstation store in Europe which is a mess both visually and in terms of content. Perfect example is music games, SCEE's laziness generally means new songs appear several months late. "Something From Nothing", "Shepherd of Fire" and "R U Mine?" were released for Rock Band 3 in January in SCEA regions and Xbox worldwide yet SCEE received them in June. There's plenty of other examples, some with even worse waiting times so the comparison to NoA is the infamous Metroid Zero Mission issue. I know it's a prototype, but It never would have released having only Sony's Playstation name slapped all over it. It still would have been SNES tech running the system like the Genesis did for Sega CD. When Sony and Nintendo built the SNES they made a wonderful system. Nintendo always seems to struggle to build hardware that appeals to 3rd party developers. If a Sony/Nintendo collabaration resulted in an amalgamation of the best aspects of both companies it could be an excellent result. @Zobocop Yes it would. That was the deal. Nintendo got the SNES CD add-on, and Sony would have had the all-in-one console. 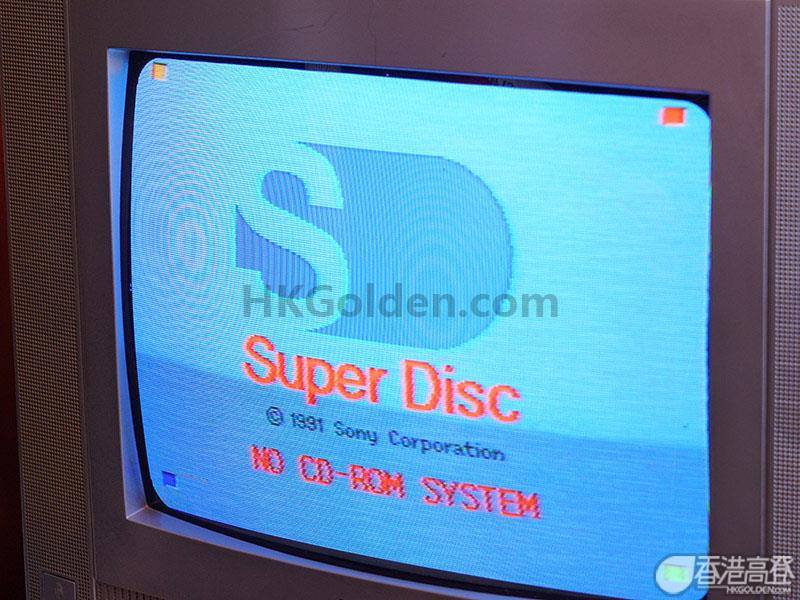 Check out the Wondermega or the JVC Saturn - this kind of thing has happened before. @palatinus In what alternate dimension did Sony help Nintendo with the SNES? The only component in the SNES that was Sony related, was the audio sub-system, a component that was made to order and Nintendo needed no further assistance from Sony for that to be incorporated into the console, since Nintendo itself was responsible for the whole manufacturing process. They did build the prototype from this article together, but that is hardly a sales pitch for how wonderful a collaboration between the two could possibly be. This is such a unique piece of game history (or what never became history) — I really hope this does make it to a museum one day. Yes. A video game system produces an interactive video and audio experience and Sony provided the technology that half of that ran off of. You are correct. Well put. hmm I wonder what would have happened, had Nintendo accepted the deal!? Maybe Sony Computer Entertainment would of stayed as a video game developer, developing games for other consoles! Anyway this is a very cool piece of gaming history. I am glad to see this actually exists and works. Its been a legend ever since first pics of it emerged when this deal was new. I really hope this does end up in a museum where people will be able to actually see it. @palatinus Supplying one component for the SNES is hardly means to call Sony a collaborator in its development. Noone says wow, Sony and Nvidia built a hell of a system when talking about the PS3. All Nvidia did was supply the component. Its the same thing. So cool. Can Nintendo/Sony just make that again? If Sony didn't like try to gain full control over Nintendo's licensing, this could have happened. Too bad its the opposite. In the modern age a thing like a sound chip might seem like a somewhat trivial thing. This was definitely not the case in the time of the SNES. Also one of the things about the Genesis that was so crappy was the sound chip. 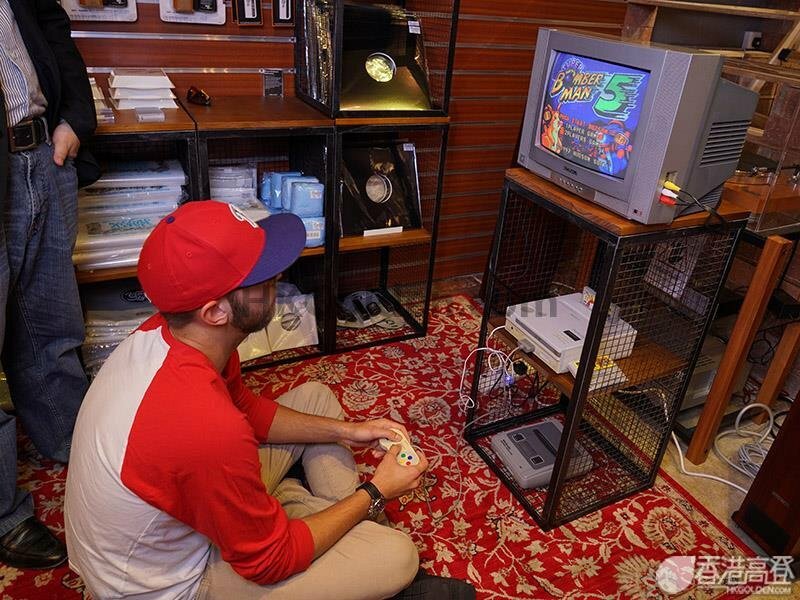 Comparing the sound on the SNES to the Genesis is certainly a significant factor. Like the SNES I own right now. This is literally the outcome I thought was least likely to happen. But fantastic! 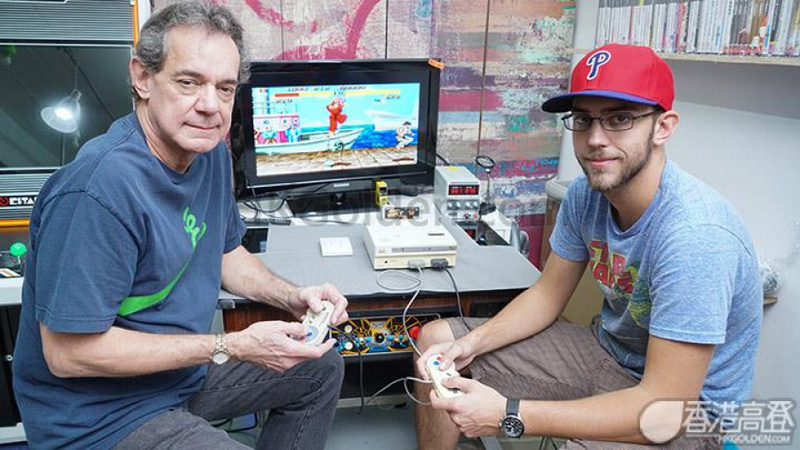 The system is a piece of video game history and I'm happy to see the two gentleman are adamant about not selling it to a private collector. @palatinus Talk about completely missing the point: you explicitly said "When Sony and Nintendo built the SNES" which they didn't. Nintendo built the SNES all by itself. 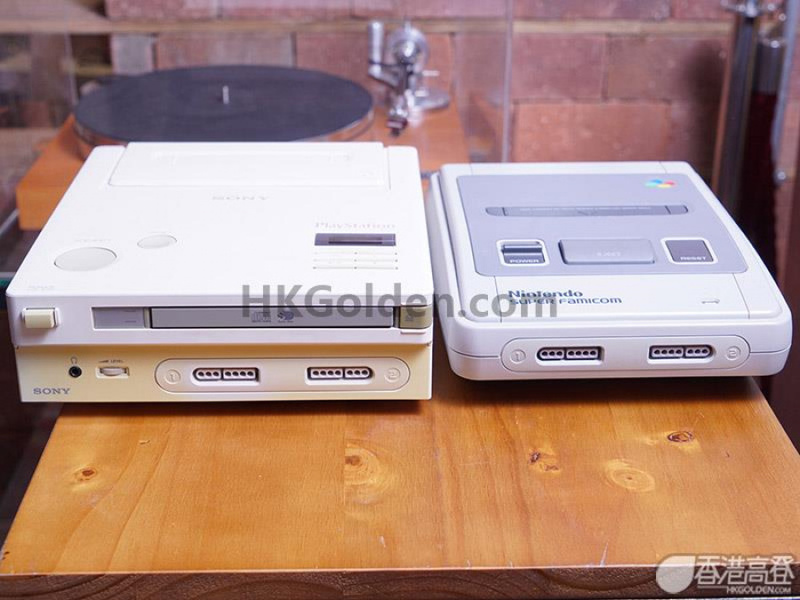 They bought components from Sony but also from several other companies and the manufacturing process wasn't aided by Sony or any of the other component suppliers, so they did NOT build the SNES "together" with Nintendo. That would be similar to saying that Samsung helped build the iPhone or Texas Instruments helped build the Xbox One, since they supplied the most number of components for that console. 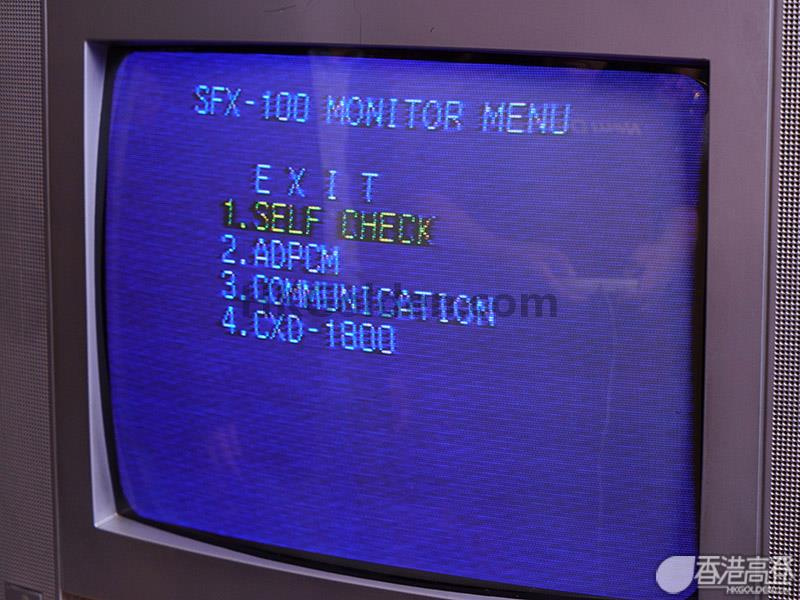 It's a wonderful new sidebar in the history of video games that one of these still exists to take high res photos of and see in use. A good outcome for game enthusiasts. One can only imagine the treasures that are still held in secret at Nintendo's HQ. @Artwark and instead they allowed that control to Philips and they went on to use Nintendo's characters in a way that Nintendo now, never mentions their existence. For several tens of thousands, I'd sell it in a heartbeat, most likely. Unless there's indication that its worth will grow considerably along the years. I heard that the cartridge that came with it, had been mistaken for a faulty game, but actually was required to enable the rom slot to function fully. Who knows until they find a rom disc. Are we saying its an optical drive or magnetic? From the logo it implies optical. @TheRealThanos That's not entirely correct. Nintendo wanted a very specifically capable sound chip for the Super Famicom and commissioned Sony to directly built it from scratch FOR them, and as history tells us, it was Ken Kutaragi himself who designed it, so while indeed it would be a huge stretch to call the SNES a complete Nintendo/Sony collaboration, there was some form of collaboration between the two, just on the sound part. 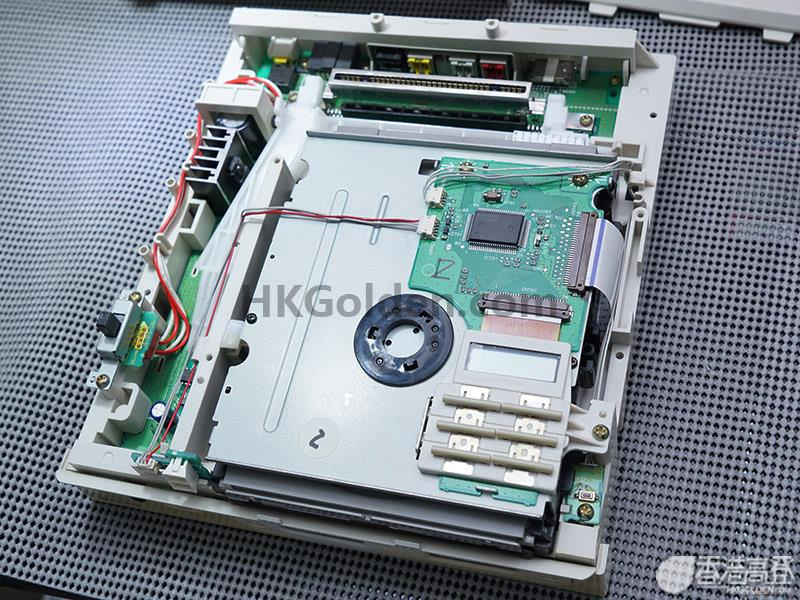 As it is known, the sound part of the SNES actually works completely independently from the rest of the console, the rest of the system just passes over code to the sound chip which does its thing on the side. Which is why sometimes, when a real SNES crashes, such as when you knock it when it's in function, the sound will continue to play, the sound chip continuing to execute the code that was given to it, within its very own separate 64KB of RAM. But as was said previously it's no different from when, say... ATi made a custom video chip for the Gamecube, or when IBM made a custom PowerPC CPU on demand for Nintendo... or NVidia making a custom GPU for the PS3, etc etc etc... Although it could be argued that those were not made entirely from scratch but were customisation of already existing chips... The CELL for example in the PS3. That was an IBM designed chip made from scratch for the PS3 if I recall correctly. But you don't hear people saying that the PS3 is a total IBM/Sony collaboration. 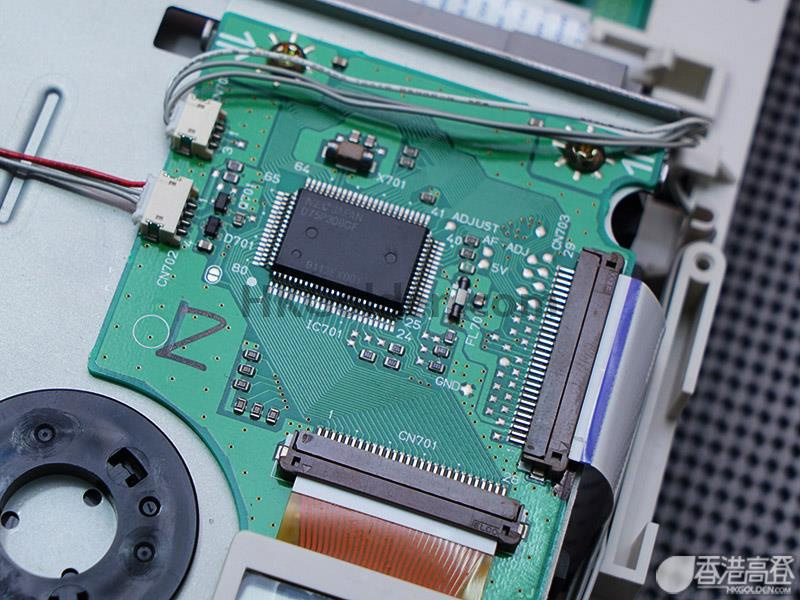 Yes, Sony built the sound chip for the system. They were part of the building of the system. Which is exactly what I said. I did not say the SNES was a full collaboration of Sony and Nintendo. That was something that Thanos somehow misunderstood. My point was that if the two companies were to collaborate now they could build a great system. Good on them for turning down any sort of cash in turn to place it in a museum. I guess Henry Jones Jr. is a real person. @palatinus "If a Sony/Nintendo collabaration resulted in an amalgamation of the best aspects of both companies it could be an excellent result." That's what I've been thinking about for quite awhile. Nintendo's always been top-dog when it came to making great, quality games whereas Sony's always had beastly hardware. Microsoft's contributions to the console scene have been purely social-networking gimmicks, but it did make gaming accessible to a lot of people. I imagine if all three companies came together to make a super-console, that'd be the console to end all consoles. @Kafei2006 Ken kutaragi created the sound chip, in secret because the sony execs weren't interesteds, and pitched it to Nintendo. it wasn't the other way around. Everytime people come the IDIOTIC "Nintendo should stop making hwardware and keep making games" is plain stupid. If Nintendo games are sooooooo wonderful and terrific....then why nobody buys their consoles? That fallacy that Hardware comes first than software is a fallacy and myth. @Kafei2006 @palatinus Well, seems that we actually all meant the same thing then. Thanks @Kafei2006 for dropping in and putting it all together. For the record, @palatinus, I didn't think that you were THAT dense to begin with, but it did puzzle me a bit because of the way you said it and how I interpreted it in turn. Anyway, in the end what's important is that we have an agreement here. The rest was based upon me understanding you incorrectly and based upon that I made my response, which got the ball rolling in a slightly wrong direction.